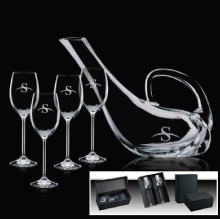 Our collection of custom engraved wine glasses, customized champagne glasses and custom engraved wine decanters contain some of the finest crystal available in the world and can be delivered as gifts or awards, plain or custom engraved to your specifications. 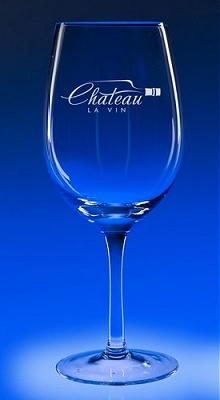 Need a Corporate Logo Engraved Wine Glass? 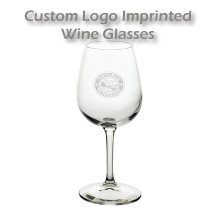 CLICK HERE to view our custom engraved wine glasses and engraved wine glass sets! Rush Services are available for the Holidays! 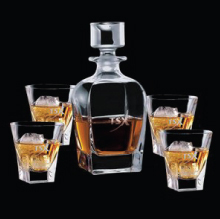 Don't Need a Corporate Logo? 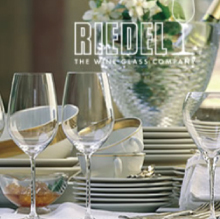 Then CLICK HERE to try our custom engraved monogrammed Wine glasses! Ships in 3-4 days !